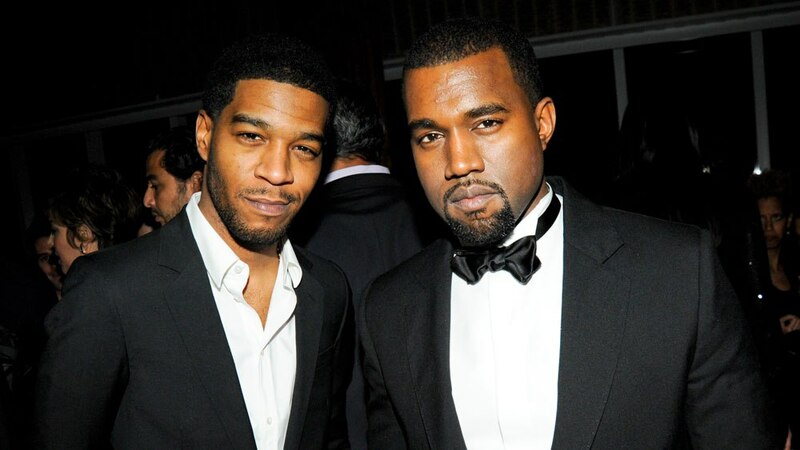 G.O.O.D Music has been busy dropping some classics albums in less than a month. Pusha T kicked things off a couple weeks ago with the DAYTONA album and then Kanye West followed last Friday with the release of his anticipated Ye album. Now next up from the camp is the Kanye West & Kid Cudi’s joint project called Kids See Ghost, which is set to drop this Friday June 8th. Now Cudi has decided to reveal the project’s artwork before the drop last night which is a colorful album art designed by frequent collaborator Takashi Murakami, who’s best known for his work on Kanye’s Graduation album. The cover features some Japanese writing down the left hand side, while a couple white ghosts float in front of a colorful mountain & tree backdrop.